All established designers have a standardized creative process that they have incorporated over time to move a client through a Brand Identity project. Every process is a little bit different. The truth is, there is no right or wrong way to move through a visual project. There may, however, be a right and wrong way for you, your business and your desired final deliverables. I wanted to let you know how we do it here at Vale Design. I have been a freelance designer for 13 years. 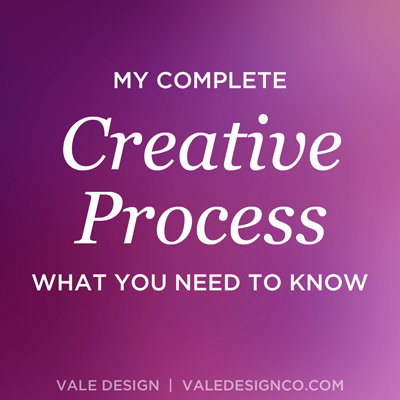 I have condensed my creative process down over the years to make it easy and enjoyable for my clients. I do not require them to do a lot of homework and I educate them throughout the entire journey. By streamlining my steps, I am able to respect my clients' budgets and timelines and usually, exceed their expectations on the final design deliverables. Interested clients email me through the contact form. We will review your project, timeline and pricing, either via email or phone. Once we have agreed to work together, contracts are signed and a 50% deposit or full 100% payment is made. Once deposit / payment is received, your project is placed on my schedule. 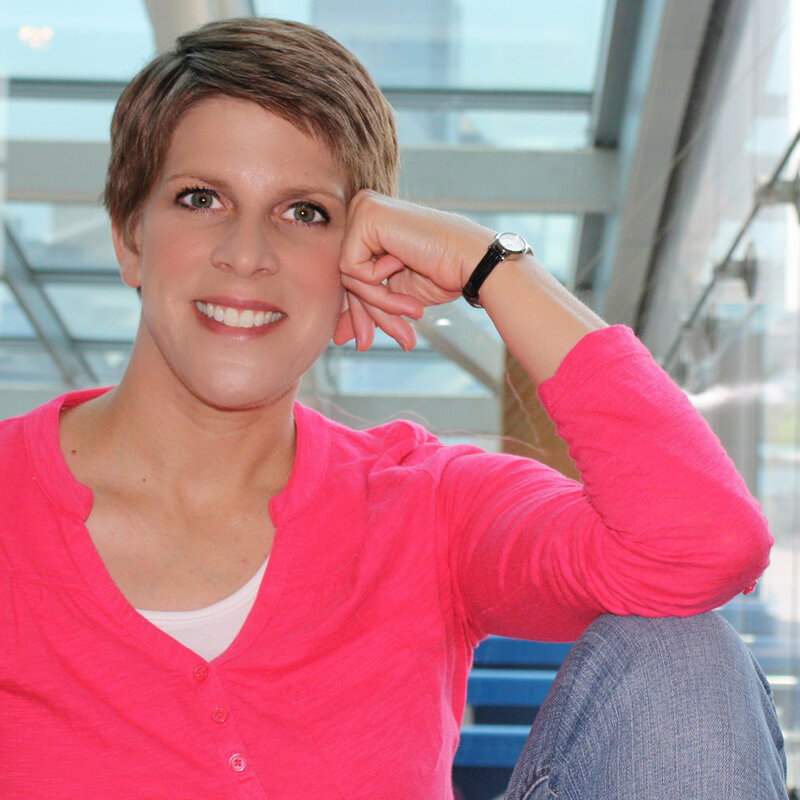 Before the design process begins, you will receive a client questionnaire with 12 questions that helps me collect important information about you and your business. From your responses, we will work together to gather inspiration and create moodboards to ensure we are on the same page visually to create your ideal brand. By combining information and visual inspiration, I will develop a range of logo concepts for you to review during our initial presentation. Then, it will be your turn to provide detailed feedback. We will work together to edit and revise to make sure the final logo design meets the needs of your business. Once I have completed the revisions, I will extend the final logo to any additional collateral items that were requested at the beginning of the project. You will be billed for your remaining balance (if there is one) and as soon as the final payment is received, you will receive your final project files and your brand style guide to help you remain in control of the consistency of your brand. The creative process is so fun and I am equally as excited and surprised by the final brand choices my clients make! If you have any additional questions about possibly working together or are ready to get started on your Brand Identity project, simply shoot me an email through the contact form. Let's work together soon!